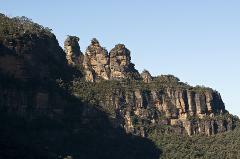 Join Sydney’s BEST VALUE small group DAY TOUR to the Blue Mountains. 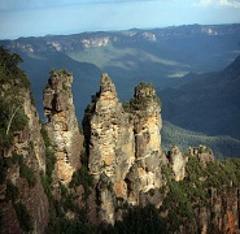 Come with us and see why our Blue Mountains tour won an award for excellence in customer service!. 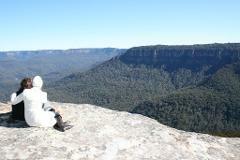 The Blue Mountains has so many beautiful sights and sounds. 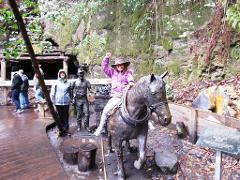 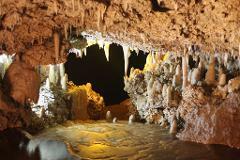 Our most highly rated Blue Mountains tour. 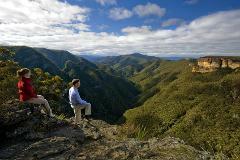 A fantastic full day 4WD tour exploring the heart of the Blue Mountains, go where the tourist buses can't go and discover the real Blue Mountains away from the crowds and into remote wilderness.